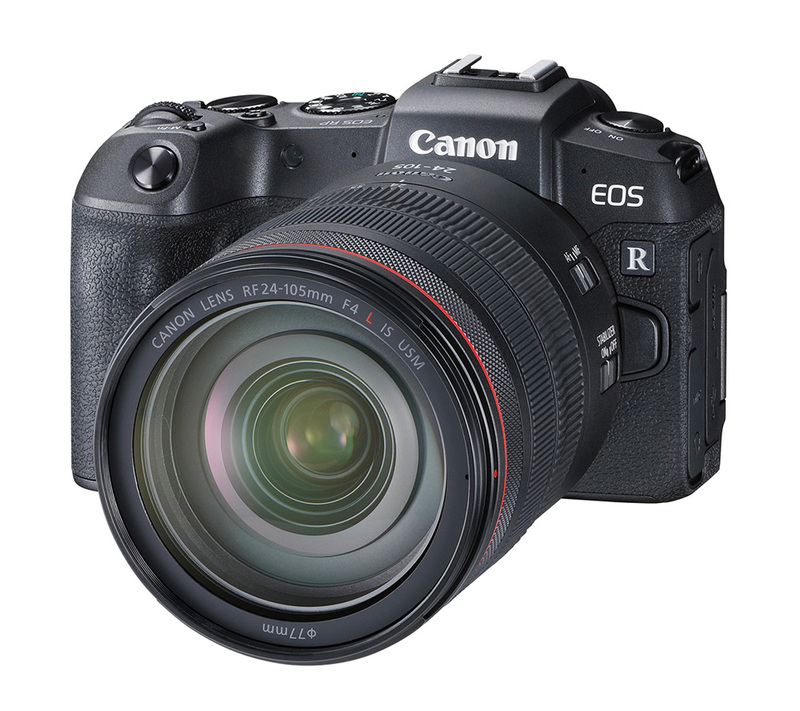 Canon’s all-new EOS RP is the smallest and lightest full-frame EOS camera ever made. This compact mirrorless model is lighter and more affordable than the EOS R that precedes it and only slightly less powerful. 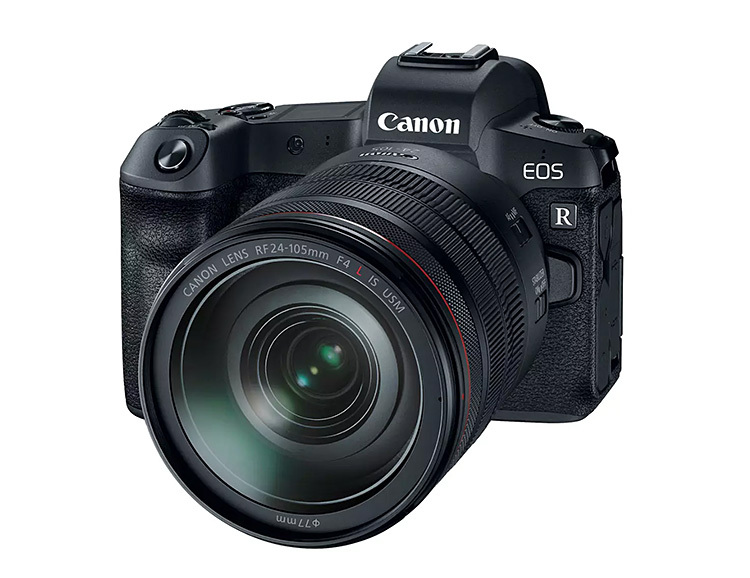 The RP features a 26.2-megapixel full-frame CMOS sensor and DIGIC 8 image processor, with an expandable ISO range of 100-40000 & 5 FPS continuous shooting capability. For video, the camera shoots 4K footage at 25fps with 8-bit color depth. 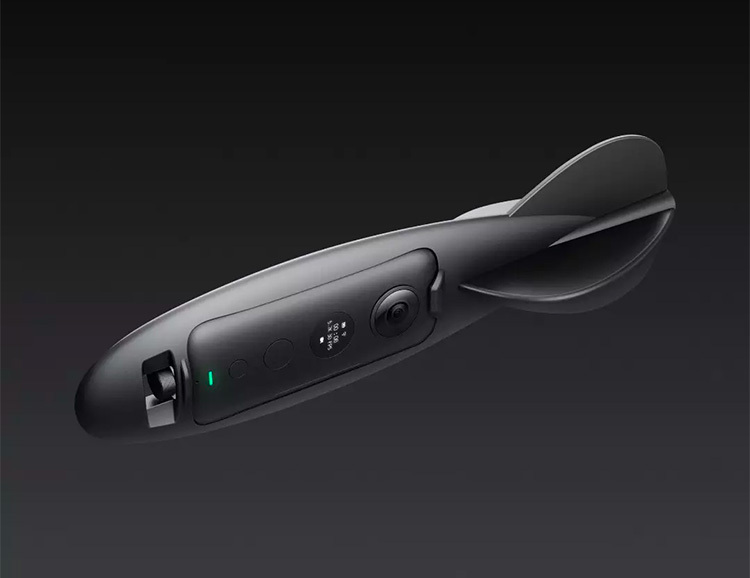 The camera also offers wi-fi/bluetooth connectivity & USB charging. Available for pre-order now. 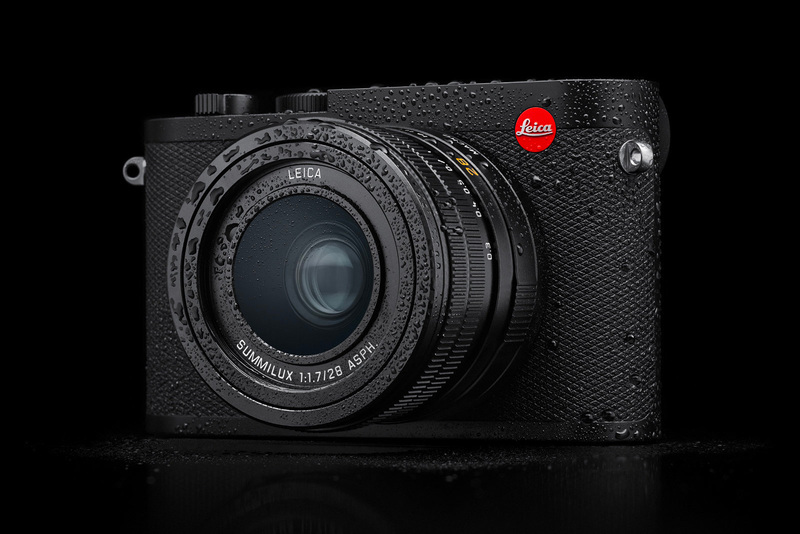 Created to celebrate the 100th anniversary of the American Society of Cinematographers, Leica created a special limited-edition ASC variant of its M10-P digital rangefinder camera. 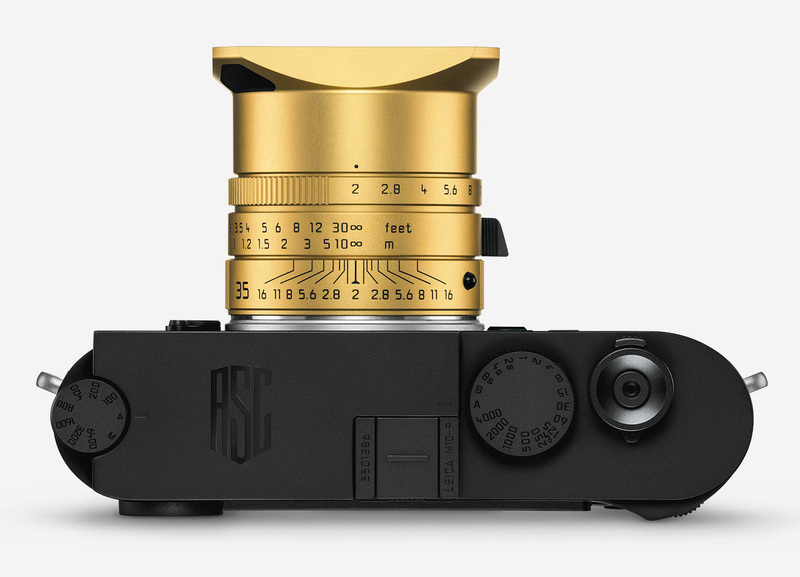 Aside from ASC branding on the top plate and the gold-finished Leica Summicron-M 35 f/2 ASPH lens, it looks like other M10 models. But it’s got what they don’t: 2 built-in cinematic modes. The“ASC Cine Classic” mode recreates the look of 35mm motion-picture film & the “ASC Contemporary” mode mimics the digital look of more modern movies. 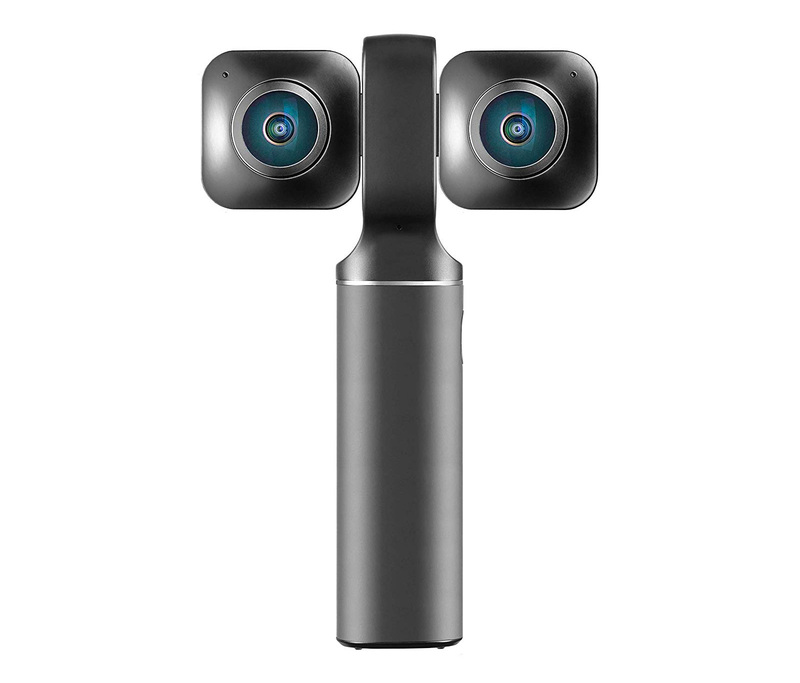 The Vuze XR is the world’s first 5.7K VR camera, a handheld system that uses two lenses to capture VR content and shoot ridiculously sick 2D 180-degree footage or stabilized 3D 360-degree footage at 5.7K resolution at 30fps and 4K at 60fps. With a cross-platform editing app, you can dial in footage either in-camera or on your desktop. 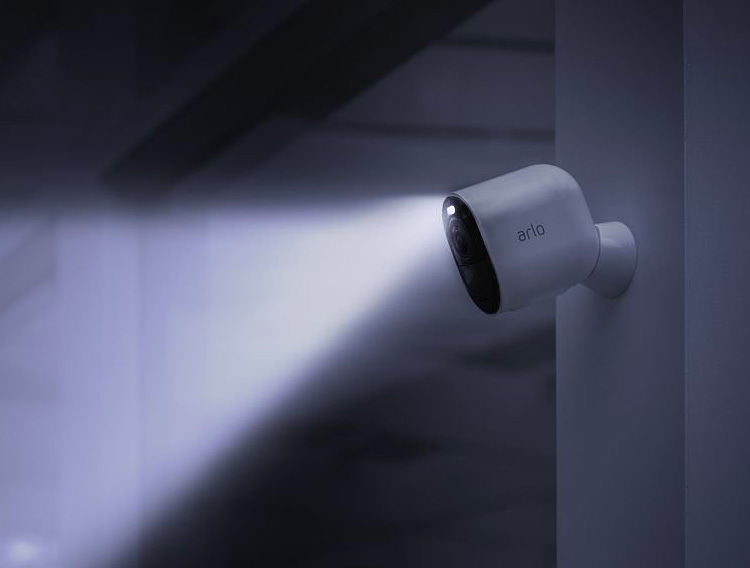 The Arlo Ultra is the security camera brand’s most powerful device yet. 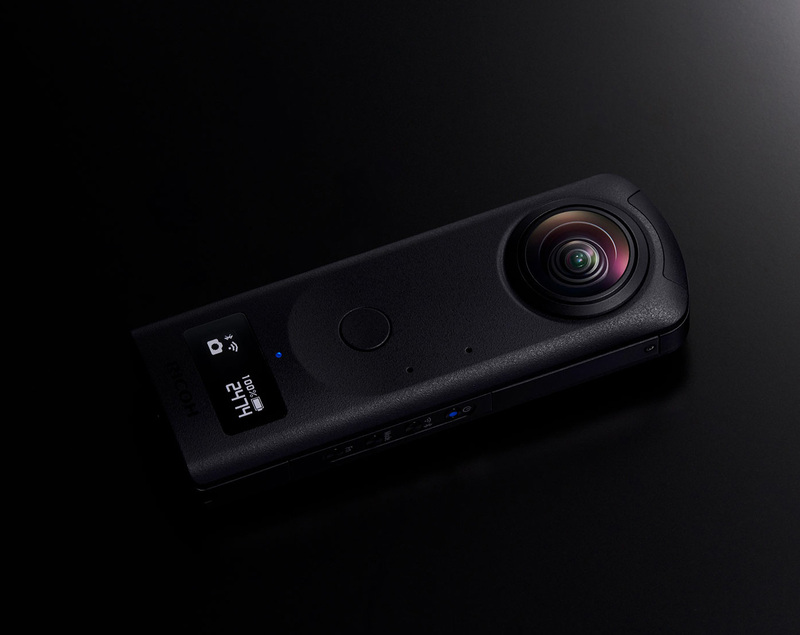 It features a 4K Ultra HD resolution sensor with high dynamic range (HDR), a 4K lens with a 180º field of view and it has an integrated spotlight that lights up anyone or anything that moves within its view. There is also audio detection that listens for odd noises. When something suspicious is seen or heard it can sound a screeching siren and even call 911. Comes with a 1-year subscription for storing your footage. 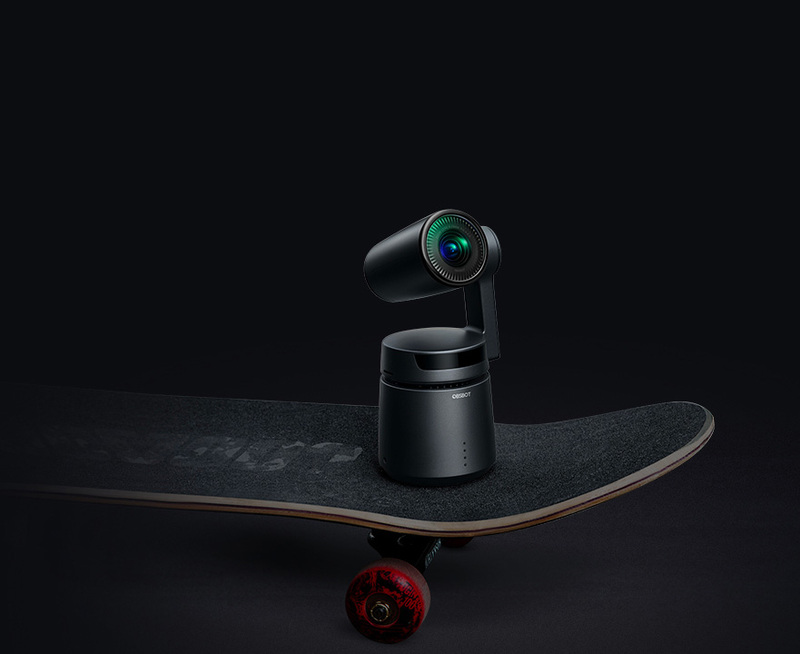 The One X camera from Insta360 is a throwable 360º action camera that features advanced omnidirectional image stabilization, twin ultra-wide lenses & captures video in 5.7K at 30 fps. 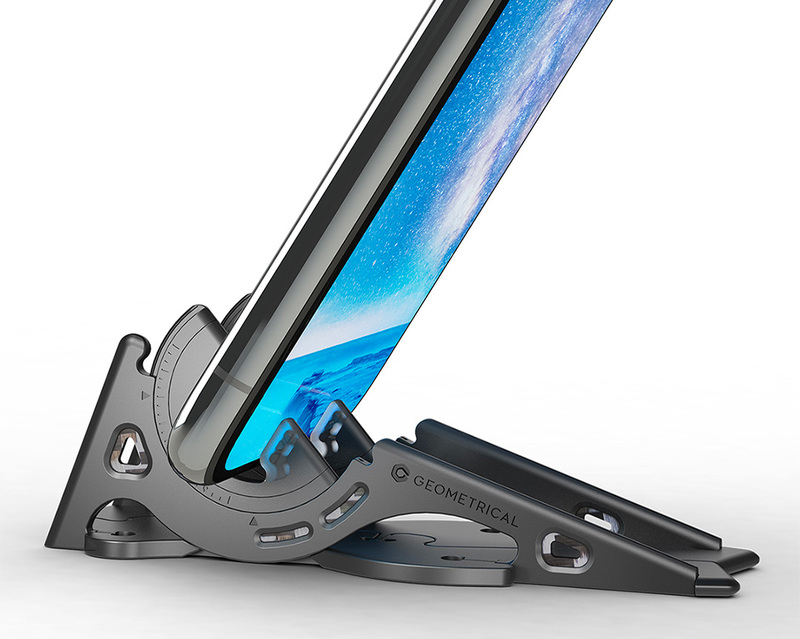 For super crisp super-slow-mo, it has 2 Slow motion modes: 50 fps at 4K and 100 fps at 3K. 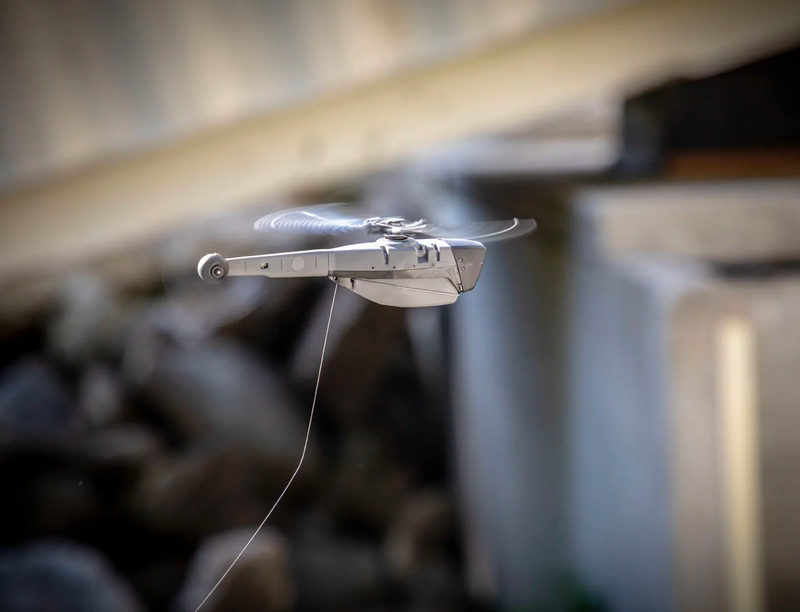 And because it’s throwable, it will open up possibilities for tossing—literally throwing—this thing right into the action to grab insane 360º slo-mo’s you just couldn’t get with other action cameras. 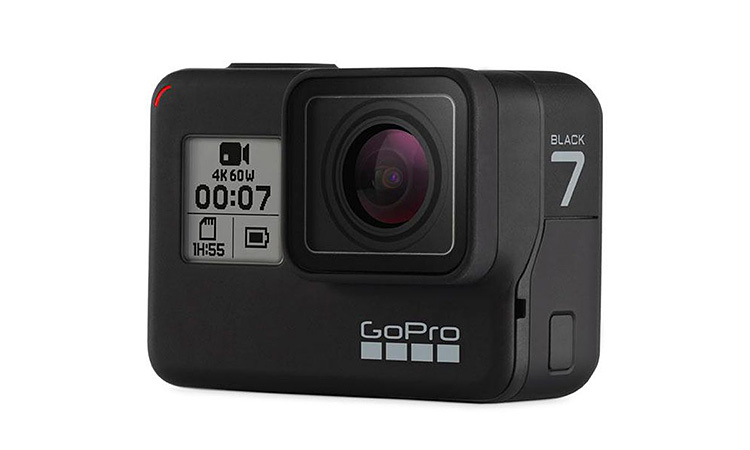 GoPro just dropped a new flagship action camera, the Hero7 Black. 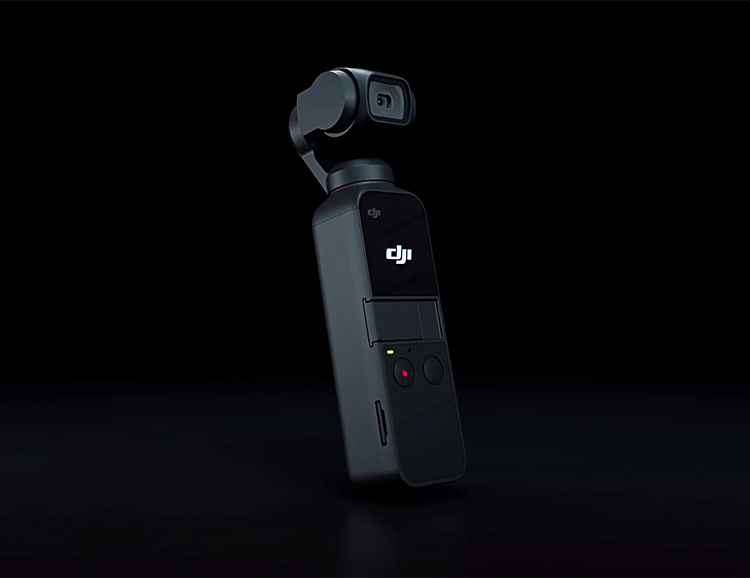 This new model is the same dimensions as its predecessors in the 6 series lineup but features much improved image stabilization called Hypersmooth, livestreaming capability, and a hyperlapse time-lapse mode. 4K video capture at 60 FPS, fully waterproof & secure cloud storage via subscription. Overall a solid upgrade. 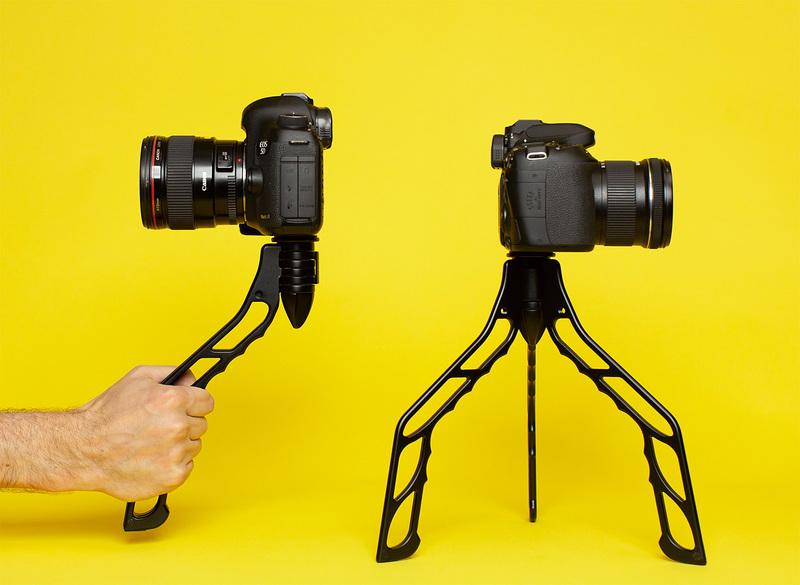 Lumapod has created the world’s first ultra-portable tripods specifically for smartphone, GoPro, Mirrorless and DSLR cameras. Designed for speed and convenience, the 2 models weigh practically nothing (.88lbs. 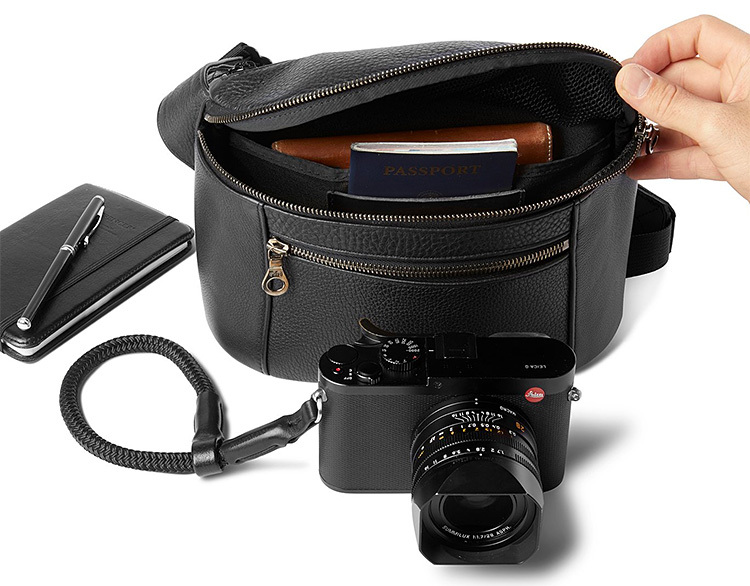 & 1.65lbs) set up in seconds, and are ultra-compact, so you’ll never leave it at home. 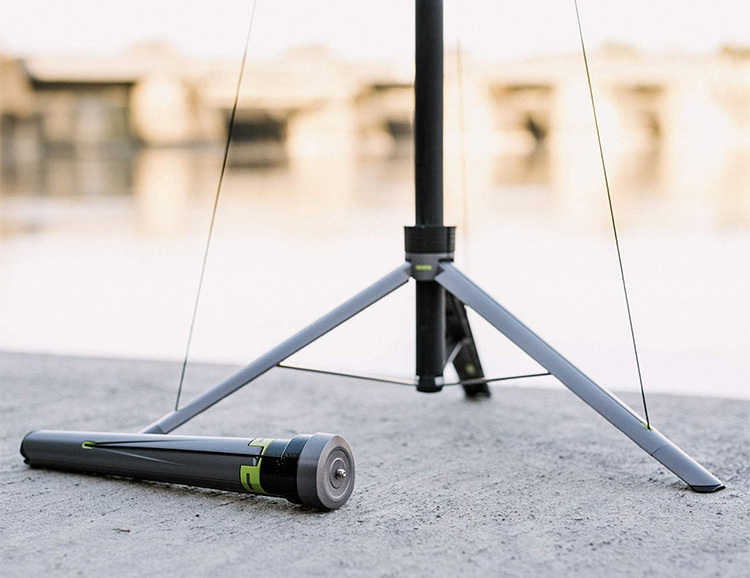 The Lumapod Kickstarter funded in just 90 minutes. 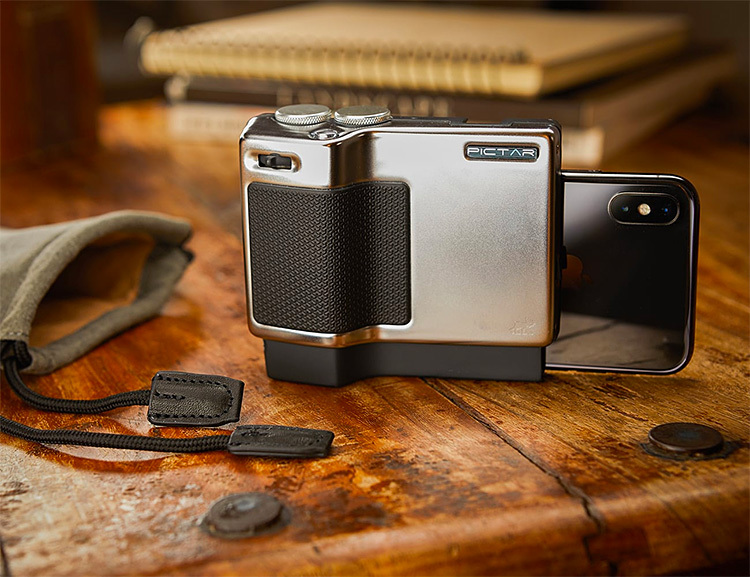 The lights from Litra deliver pro-level light in a crazy compact package. They call it “Studio Lighting In Your Pocket.” We can’t argue. 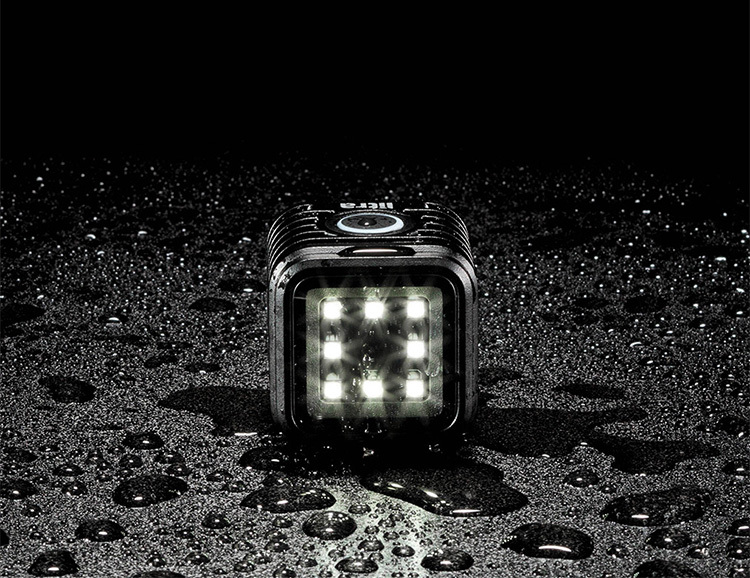 The 4-mode LitraTorch delivers up to 2200 lumens with waterproof & military grade ruggedness—at 810G MIL SPEC rating. For photos & video, they deliver flicker-free (5700 kelvin) day light & for biking, camping & general life-after-dark applications, they’re unbeatable. 4-hour battery life, waterproof to 30m & they feature multiple mounting points for shedding light on all your nighttime adventures. 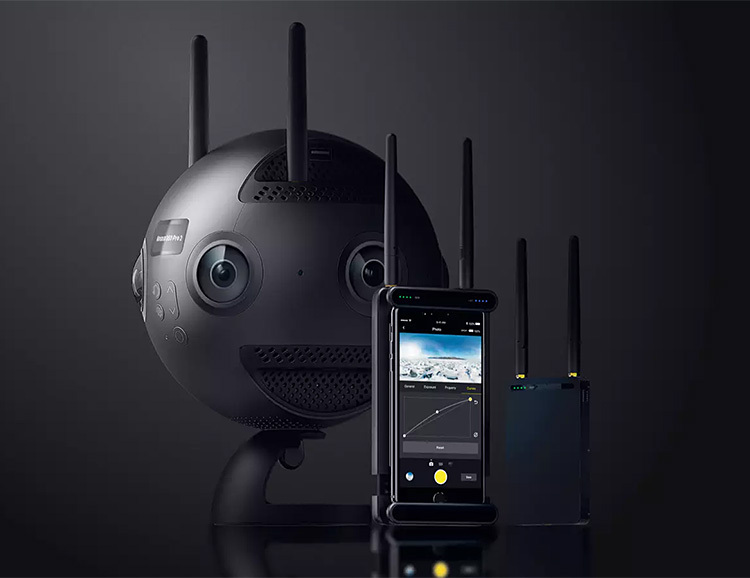 Insta360 Pro 2 is a tricked-out, pro-grade 360º VR camera that records six 8K quality digital video & HDR 3D using 6 lenses as well as delivering seamless auto-stitching, advanced FlowState stabilization, & high speed motion tracking. 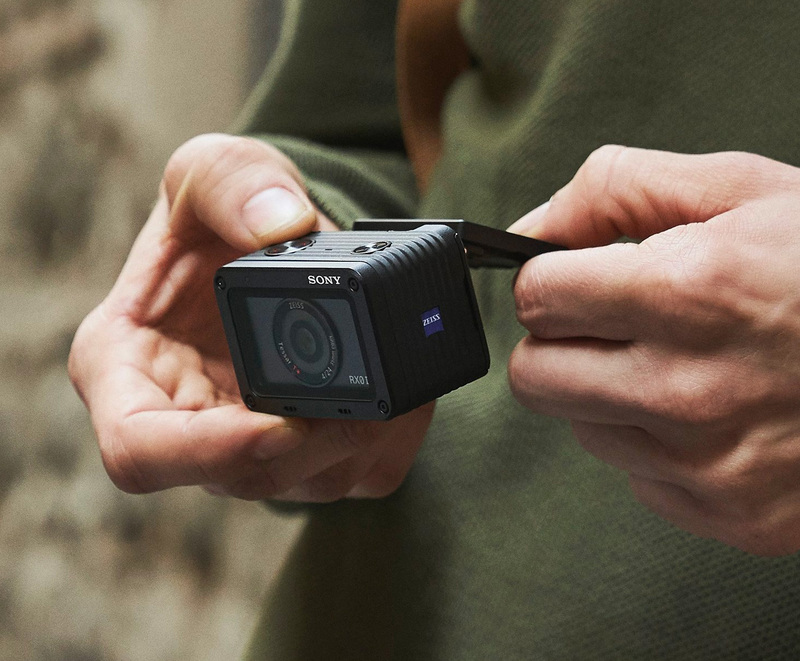 Footage is recorded on 6 separate Micro SD cards, one-per-eye, and a special plug-in enables you to edit footage easily without dealing with the massive 8K files.